Thanks for watching Catching Hell on Ora.tv! 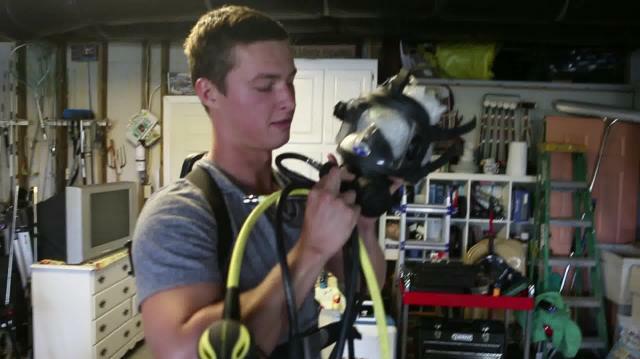 Diver Danyar demonstrates how to put on and use scuba gear for spearfishing. (DISCLAIMER: Diving without a buoyancy compensator is dangerous and not recommended).